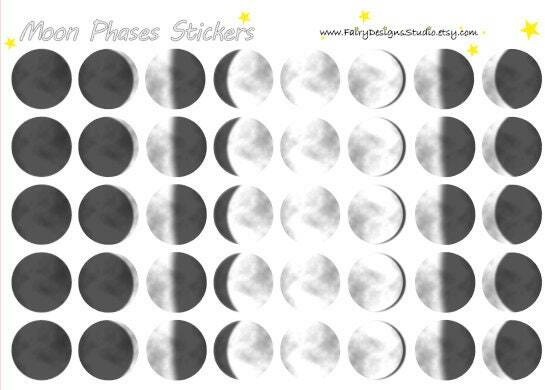 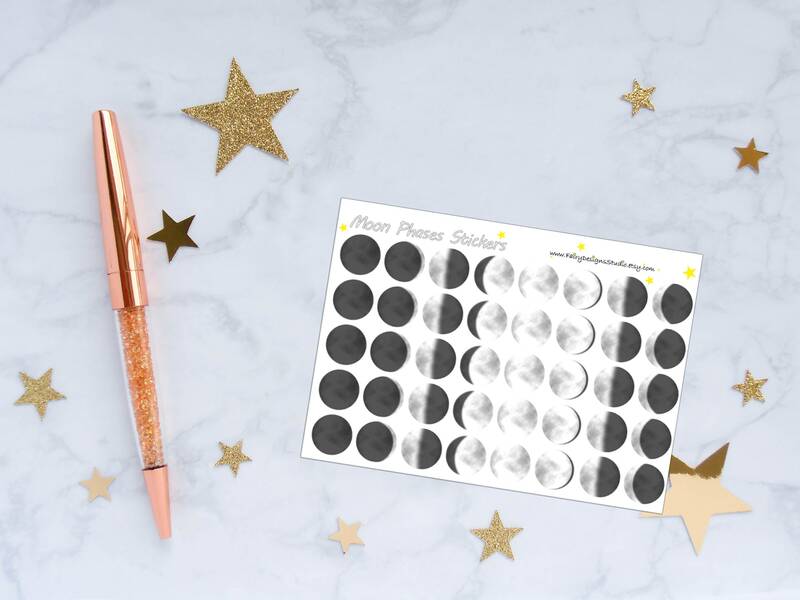 These Moon Phases Planner Stickers are great for decorating any planner, scrapbook or any other project you desire. Happy for my order! 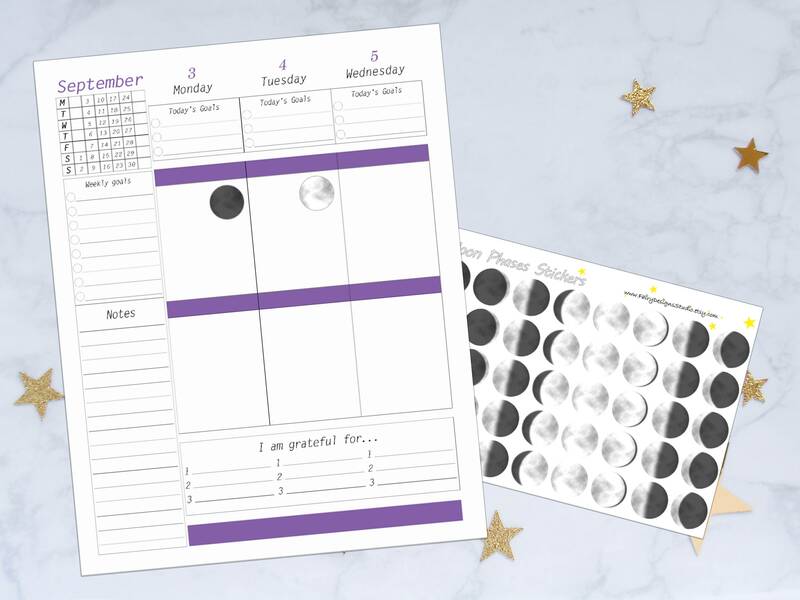 Perfect for my planing!